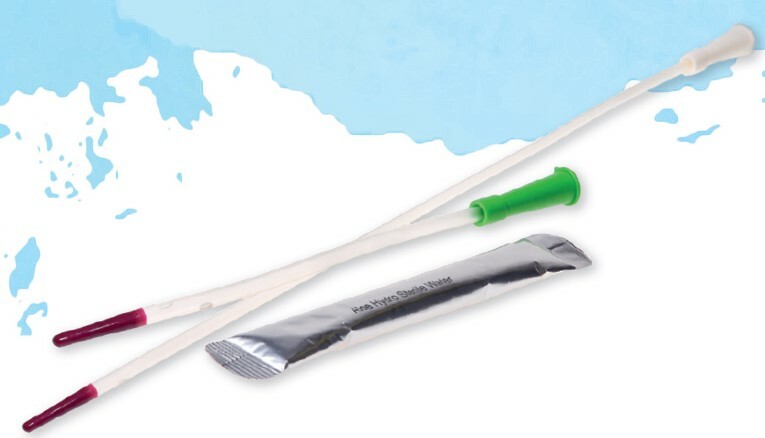 Aloe Hydro Plus is a hydrophilic DEHP free catheter with a smooth flexible tip which includes a water sachet. 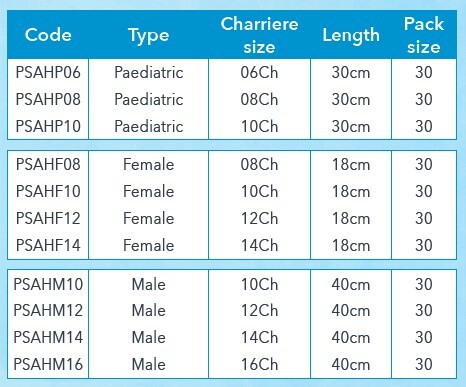 Aloe Hydro Plus is a hydrophilic intermittent catheter, which means that you need to activate the coating before use. Fold the catheter at the base of the funnel to break the water sachet and wait for 30 seconds. When the coating has been activated the catheter will turn slightly cloudy and become slippery when it is ready to use. Together with the flexible tip and smooth eyelets, this allows for easier insertion and removal. Aloe Hydro Plus has been designed for patients with busy lives, who might have problems accessing water whilst away from home, which is needed to activate the hydrophilic coating.